With Kevin Owens returning in about a month, WWE should take this opportunity to freshen up Raw’s stale upper mid-card scene. About one month. It’s only about one month until one of the most entertaining superstars in WWE today, Kevin Owens, returns to TV. 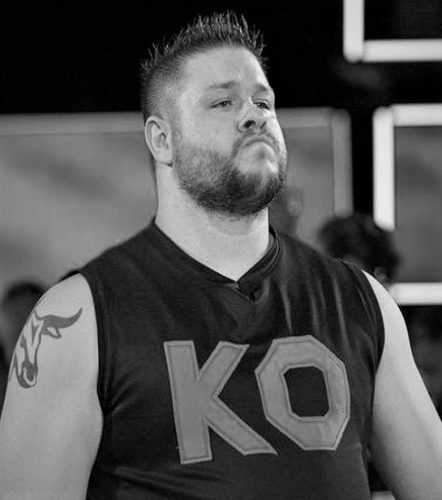 Through a vignette that aired on the February 11th episode of WWE Raw, Owens revealed that timetable for his return along with the fact that he currently doesn’t know which brand he will be on. Right now, it appears that Owens’ injury has made him a free agent on WWE TV, much in the same style as someone like John Cena. This leaves the door open for WWE to have Owens either bounce between brands, at the very least during his initial return, or to pick and choose whichever brand needs his talents the most.